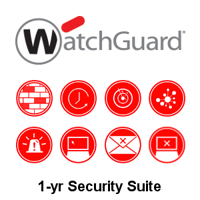 XTMv LiveSecurity Service gives you the backup you need, starting with an initial LiveSecurity subscription that supports you from the moment you activate your WatchGuard appliance. If your Livesecurity has lapsed renew it today. 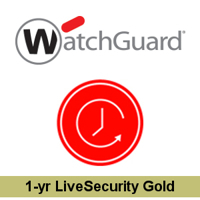 Call us today for the best WatchGuard XTMv Renewal Deals available!